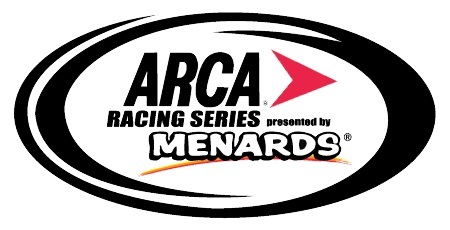 (November 12, 2018) – For the eighth time in the last nine seasons, the ARCA Racing Series presented by Menards will pay visit to Madison International Speedway in 2019. The 200-lap race will be held on Friday night, June 14. Last year’s event was the coming out party for 15-year-old Chandler Smith. The Venturini Motorsports driver started from the pole position after setting the fastest lap in qualifying, his fourth consecutive General Tire Pole Award in his first four series starts, then led 102 laps in a race that saw the lead change hands seven times on his way to his first career series victory. 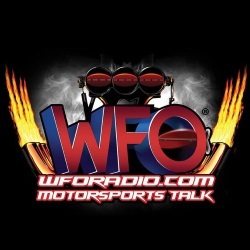 He won over a trio of MDM Motorsports teammates, including championship runner-up Zane Smith in second, series champion Sheldon Creed in third, and ARCA Midwest Tour Dixieland 250 winner Chase Purdy in fourth. Chandler Smith’s Venturini Motorsports teammate Natalie Decker, from Eagle River, Wisconsin, finished sixth, which at the time was her best career ARCA short track finish. Another VMS teammate, Toni Breidinger, finished tenth, making it the first time two female drivers finished in the top ten in an ARCA race since Talladega in 2005 when Erin Crocker and Christi Passmore finished fourth and ninth, respectively. 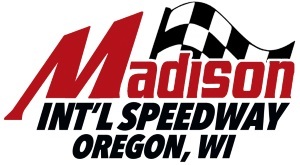 From then, the series took a 38-year hiatus from racing at the track once known as “Capital Super Speedway.” The ARCA Racing Series returned to Madison for the first time since 1973 in 2011, and current Monster Energy NASCAR Cup Series driver Alex Bowman scored the first of his six career series victories. Fellow Cup Series driver Chris Buescher won on his way to the 2012 championship, while 15-year-old Kyle Benjamin became, at the time, the series youngest winner when he won in 2013. Other winners include Justin Boston on 2014, Josh Williams in 2016, Austin Theriault won in 2017 on his way to the series championship, and Chandler Smith became the second 15-year-old to win when he scored his first career series victory in 2018.